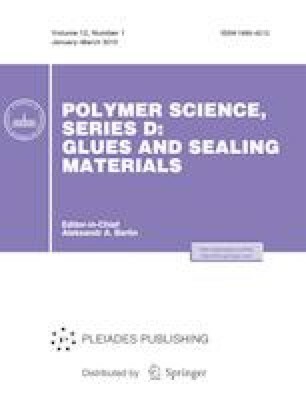 This article studies the effect of a constant magnetic field (CMF) on the temperature signal characterizing premature curing of a binder during nondestructive testing of the polymeric materials by the infrared thermography method. Diagrams and thermographs, showing the change of the temperature distribution on the surface of the controlled specimen in case of the deviation of the curing agent amount from the norm by 5 wt % under the effect of the magnetic field, are presented. Orientational phenomena in the polymeric material under the influence of CMF are demonstrated by controlling the damping effect of the light energy in the polarized light. A replica of the magnetic state of the specimen is presented.